Author of the e-Manual to Trading the Trend, David began his journey as the International Stock Market Game Coordinator for the State of Arizona. As an educator, David doesn't believe that learning to trade needs to cost thousands of dollars. Using both his website and frequent contributions on Stocktwits, he has shared his trading method to the trading community at large in learning how to Trade the Trend and make it a profitable business. While having the macro view in mind, David lays no claim to where the market is headed each day and only trades the charts in front of him. Patience and discipline is the model he has learned from his mentors and he continues to share that with others. David also runs a live trading room at Marketfy, frequently offering free live trading room days with no commitment. While not trading, David enjoys hiking the outdoors and team cycling on the velodrome and road. 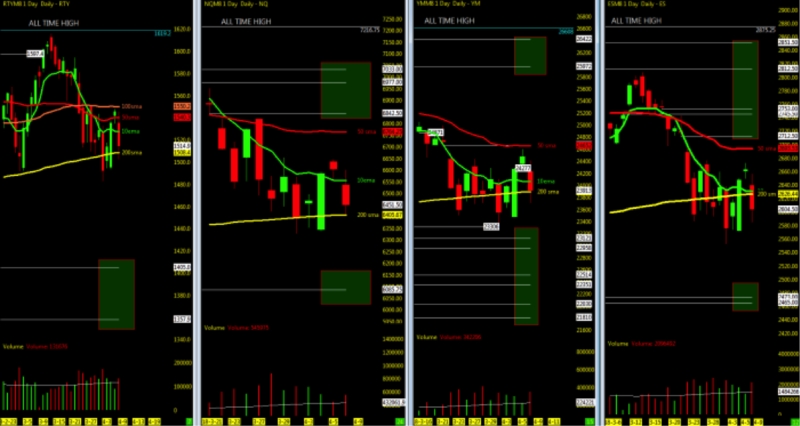 You may find out more about David and his trading strategies at TradingFibz.com, Marketfy, or StockTwits.